Valid at all Central stores across India. 2. This voucher can be redeemed at all Central stores across India. 3. This voucher is valid for 1 year. 4. No partial redemption is allowed. 7. The holder of this Voucher is deemed to be the beneficiary. 8. Any dispute should be referred to the company and the decision of the company shall be final. 9. Cashback will be credited in Paytm wallet within 48 hours. 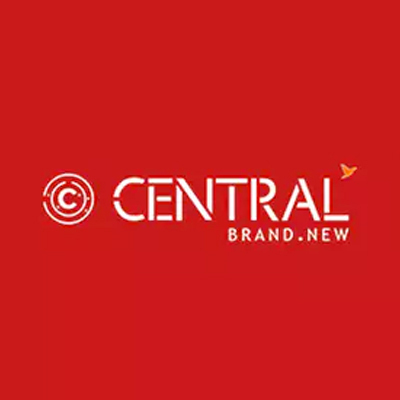 Visit any Central store to redeem the voucher. 1. You will get 1 Paytm Flight Voucher worth Rs.200. 2. The code is valid on booking of 1 or more flight tickets through Paytm App/Website. 4. The minimum purchase amount should be Rs.1000.